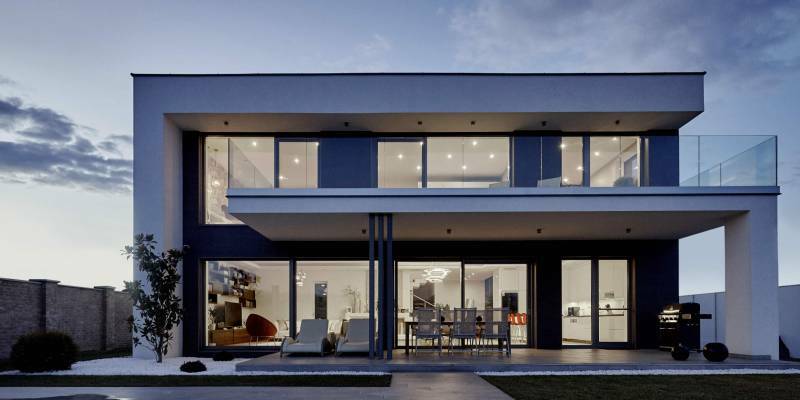 A benefit to installing Internorm windows and doors is that you able to achieve Passive House status which means your house has consistent, comfortable temperatures throughout the year, without using conventional heating or air conditioning systems. Using the existing temperature provided via solar radiation through the doors as well as the heat from appliances and inhabitants is sufficient. 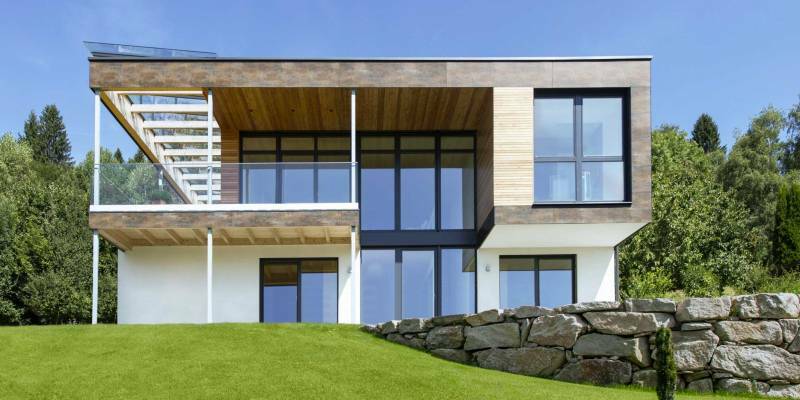 The required heating energy for a passive house is only 10% of that needed for a conventional house. These extraordinary savings are rooted in the two basic principles of minimising thermal loss and optimising thermal gain. The simple addition of greater space and improved lighting can turn any room into a graceful centre point for the entire family to relax. Plus, it helps break down the barriers between the inside and outside to truly appreciate your gorgeous surroundings. Banbury, Oxfordshire. Easily accessible for Oxford, Northampton, Milton Keynes, Brackley, Towcester, Bicester, Thame, Kidlington, Witney, The Cotswolds, Chipping Norton and Bloxham, Bourton on the Water, Stow on the Wold, Moreton in Marsh, Royal Leamington Spa, Coventry, Stratford upon Avon and Aylesbury. Henley-on-Thames, Oxfordshire. Easily accessible for Maidenhead, Reading, Slough, Marlow, Shiplake, Sonning Common, Sonning Eye, Didcot, Goring and Wallingford. 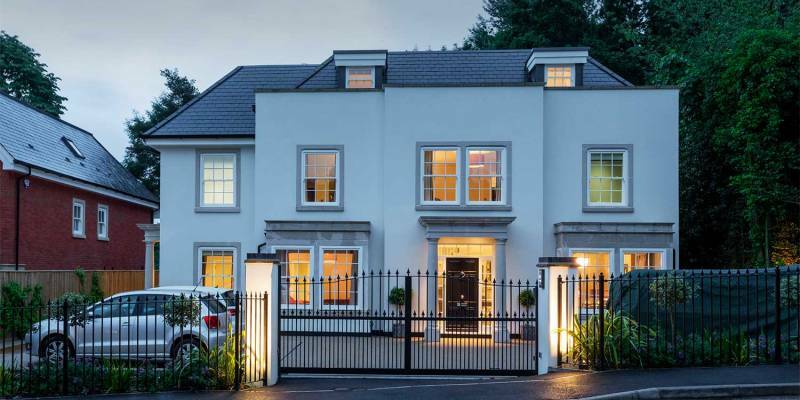 Beaconsfield, Buckinghamshire. 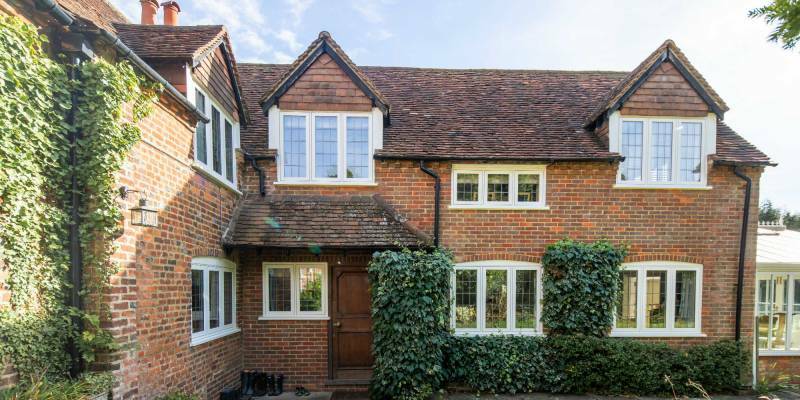 Easily accessible for High Wycombe, Chalfont St Giles, Chalfont St Peter, Gerrards Cross, Amersham, Great Missenden, Chesham and Princes Risborough. Inserted under huge pressure and filling gapes throughout the frames chamber, Internorm’s insulation provides increased thermal and noise insulation all year round. With a huge selection of handles and colour options, you can get the perfect finish to your door and have it seamlessly match the style of your property. As a family run businesses with decades of heritage, Cherwell and Internorm share our ongoing commitment to the quality of our products and level of service provided to each of our customers. 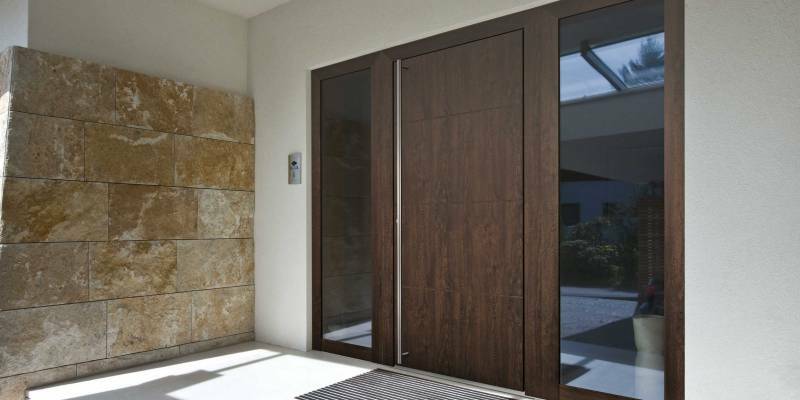 It’s because of this that Cherwell are a proud installer of Internorm’s iconic and high-end doors, which have been developed over 85 years and adorn millions of homes throughout the world.